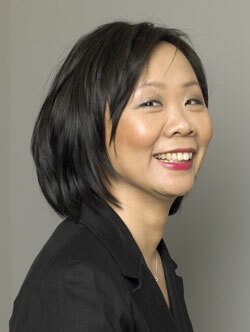 Chinese-Canadian writer Fiona Tinwei Lam was born in Scotland in 1964 but raised in Vancouver, British Columbia. She holds an LL.B. from Queen’s University, an LL.M. 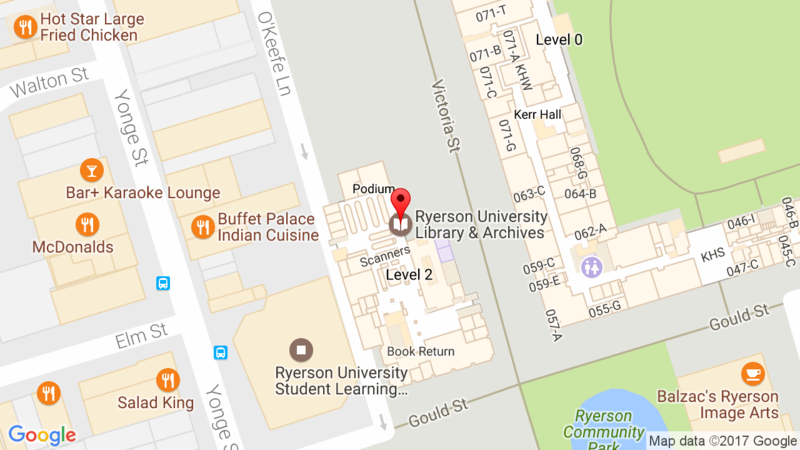 from the University of Toronto, and a MFA in creative writing from the University of British Columbia. Her LL.M. thesis completed in 1994 is entitled: The Pursuit of Cultural Homogeneity and Social Cohesion in Immigration and Naturalization Policy: The Example of the Chinese in Canada. Lam continues to live in Vancouver where she is focusing upon writing and parenting. Lam co-edited Love Me True: Writers Reflect on the Ins, Outs, Ups and Downs of Marriage (Caitlin Press, 2018). Halfmoon Bay, B.C. : Harbour Pub., 2009. [This] is a luminous collection of poems about family, love and loss. Employing precise imagery and concise language, Lam plumbs and mines ordinary events and experiences to find a central core of poetic insight and sometimes harrowing truth. Whether written from the vantage point of a young child observing her parents, a single parent struggling to raise a child, or a daughter watching a parent’s decline and death, these poems reconnect us to what it means to be human. Roberts Creek, B.C. : Nightwood Editions, 2002. This collection is a deep exploration of the vicissitudes of interpersonal connection and family relationships. Lam writes poignantly and vividly about her fascinating background: her father’s early death during her childhood, the end of marriage, the gradual loss of her mother to Alzheimer’s and most recently, the revitalization and responsibility of motherhood. Lam, Fiona Tinwei. “Elements.” In Double Lives, edited by Shannon Cowan, Fiona Tinwei Lam, and Cathy Stonehouse. Montreal: McGill-Queen’s, 2008. Denton, Don, and Fiona Lam. “Fiona Lam.” In Denton, Don. 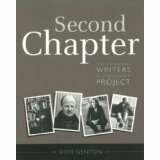 Second Chapter: The Canadian Writers Photography Project. Banff, AB: Banff Centre Press, 2004, 76-77. Fernie, B.C. : Oolichan Books, 2013. James always looks forward to his weekly visits with his grandmother after school when they spend time painting and drawing together. He becomes concerned when she becomes increasingly forgetful. However, the two of them continue to enjoy moments of beauty and pleasure together, even after his grandmother moves into a nursing home. When she passes away, James has a vivid dream that both comforts him and assists him in developing his own unique and meaningful way to honour his grandmother’s ongoing legacy of art and love at the annual Chinese festival of Ching Ming. 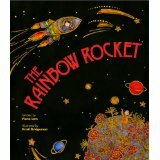 Edited by R. David Stephens, from the Asian Canadian Writers’ Workshop. Lam, Fiona Tinwei. “Air.” In Henry Chow and Other Stories, edited by R. David Stephens, from the Asian Canadian Writers’ Workshop. Vancouver: Tradewind Books, 2009, 53-61. Fiona Tinwei Lam page from the Writers Union of Canada website. Connect to text and audio clip (Real Player required) of Lam reading “This poem” from Educational Insights Vol. 7, no. 2.